The Arizona Cardinals come off a disappointing 7-8-1 season in 2016. Here’s a look at how the team’s 2017 schedule shakes out. One season after coming within a game of Super Bowl 50, the Arizona Cardinals failed to finish above .500 and found themselves on the outside of the NFL postseason. Now head coach Bruce Arians and his team look to get back on track after a 7-8-1 record. In 2015, the Cards came away with a franchise-record 13 wins. General manager Steve Keim was busy tweaking the roster this offseason. So how will all that work pay off when the club takes the field? In 2017, the Cardinals have their share of challenges ahead. And that includes a trip to England. 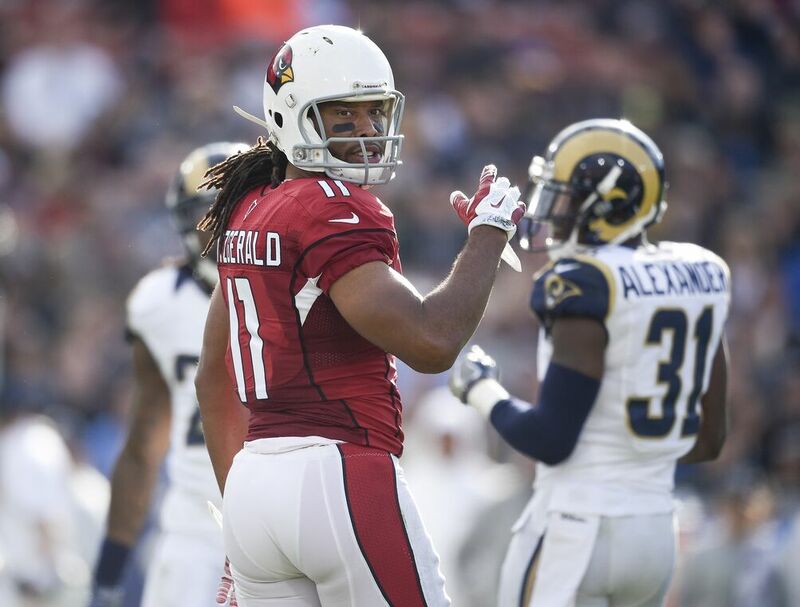 This past season, Arizona was a NFC West-best 4-1-1 within the division, the lone loss a home setback to the Los Angeles Rams. There is also a trip to Indianapolis to face the Colts. In 2012, Arians was named NFL Coach of the Year after helping lead the team to an 11-5 record and a playoff berth in Chuck Pagano’s temporary absence. The Arizona Cardinals won 10 or more games in each of Arians’ first three seasons before falling on hard times this past year. They still feature one of the better defensive units in the league. And if quarterback Carson Palmer can rebound from a disappointing 2016, this squad could be playoff bound once again.